Strong winds are prevalent everywhere, but here in Kentucky we also receive those strong winds as the residual of hurricanes and other storms. In the past year, we’ve seen winds up to 85 mph! 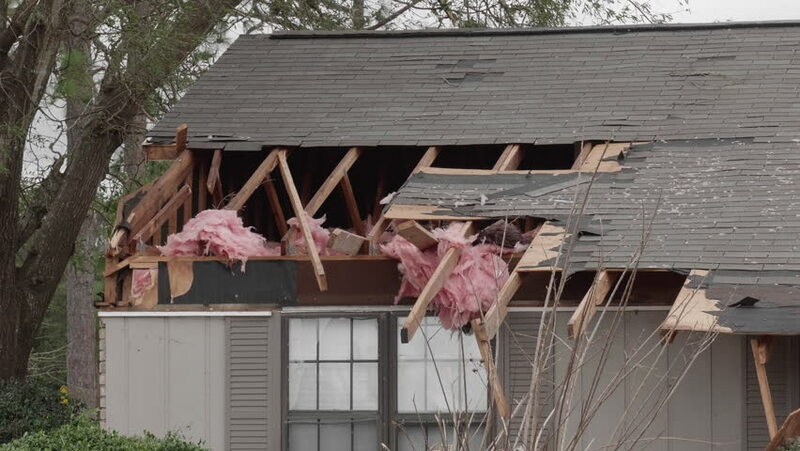 So, how do you protect your home from the damages that high winds cause? Wind resistant roofing in the form of our interlocking metal roofing panels can withstand even hurricane strength winds. Their own rigidity, which diminishes with age. As we see time and time again, asphalt shingles more than a couple of years old do not hold up to punishing winds. Traditional shingles overlap and really don’t have anything to hold them in place. Asphalt shingles are easily compromised by heat and cold temperatures. Those shingle tabs simply can’t hold up to wind, rain, hail, or snow as they age. The interlocking nature of metal roofing makes it an ideal system that has panels which interlock on all sides and edges. Our exclusive Classic Metal Roofing Systems deliver rigidity. Most roofing materials lose wind resistance with age as they become more brittle and as sealants begin to dry out and fail. Metal roofs, though, resist this kind of degradation with weather exposure and instead maintain their wind resistance even as they age. 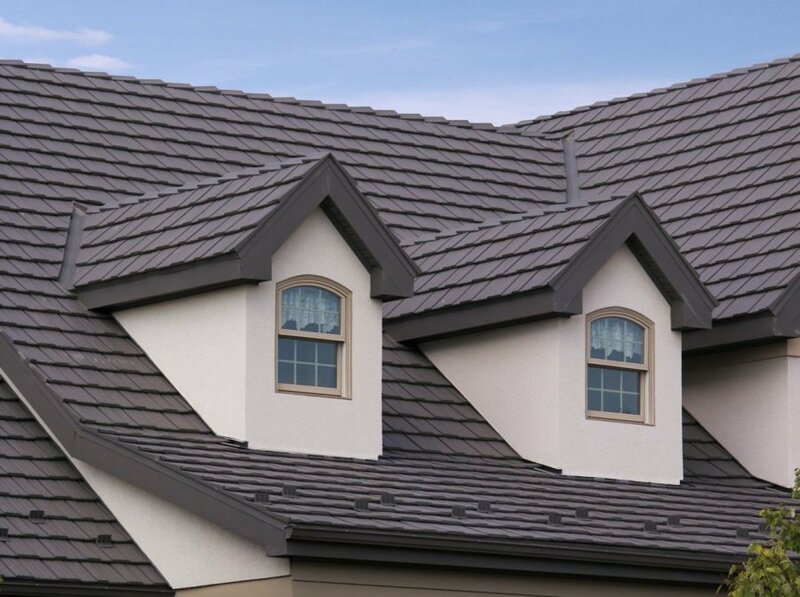 Your metal roof will be just as wind resistant 30 years from now as when it’s new. Because of the interlocks between our panels, air can pass between them. This means that the roof covering alone does not bear the entire brunt of the uplift pressures on the “back” side of the roof. Our products are proven for wind resistance on thousands of homes in areas such Florida, Texas, Louisiana, Japan, Hawaii, and the Caribbean. They will hold up to whatever our Kentucky weather dishes out. Tested at uplift pressures to simulate winds over 200 mph. Warranted to stay in place in winds up to 120 mph. Protected by an unmatched non-prorated Lifetime Limited Warranty that is fully transferable to all future owners for 40 years from installation date. If you would like to know more about why our metal roofing products are wind-resistant, you can learn more here. Of course, we’re always available to help answer your questions and find the very best roofing solution for your home, outbuildings, or other structures. Contact us for a friendly, free evaluation of your roofing needs. Classic Metal Roofing Systems Are Both Beautiful And Durable.